Welcome to Meal Review Monday, where I review Pinterest recipe finds. On the menu today: Chocolate Tres Leches from Food.com. Image from Food.com. Please respect the creator and pin from the original site! Now, this isn't to be confused with the German Chocolate Tres Leches I made for my husband's birthday last week; while these two cakes may sound similar in name, they are two entirely different animals. ;) However, it was the creation of the German Chocolate Tres Leches that made me think back to his birthday a year ago when I made this Chocolate Tres Leches. Tres leches cakes by nature take longer to prepare than other cakes, because you have to allow time for the milk mixture to soak into the cake, but they are worth it. This chocolate version was a fun twist on traditional tres leches, and it was so tasty! Chocolate is a great addition to this cake; after all, is there a combination more classic than chocolate and milk? The only thing that keeps me from giving this recipe a full 5 stars is the fact that I wish it had a tad more of the milk mixture. I just didn't think the finished cake was quite as moist as a tres leches should be. Next time, I will make 1 1/2 times the milk mixture called for, and I think it will be about right. All in all though, fantastic. Final rating: 4.5 out of 5 stars. Have you tried this recipe? Do you agree with my rating? Looking for another great twist on a traditional tres leches? 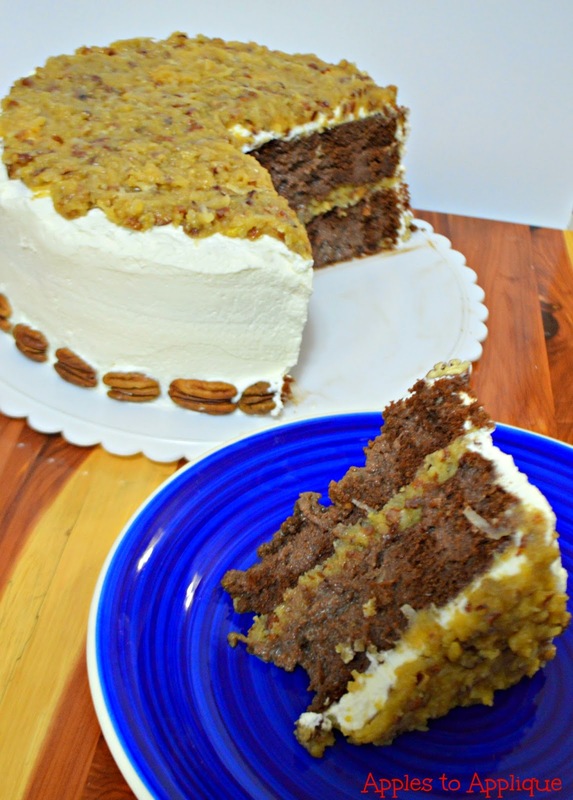 Try my German Chocolate Tres Leches. I just want some of it right now! Looks amazing!!! Haha, right? It tastes so good! I'm always in for cake...CAKE! Oh my gosh this looks SO good! Yummm! It is so good! What's not to love about chocolate in almost anything, am I right? Yes, it is worth a try! I hope you enjoy it. Stella & Dot Stylist - June Special!